The production and distribution of plum from the Episkopi Trade Union is 1000 tons annually, which ranks the Association among major traders plum country. 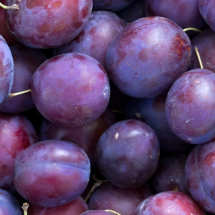 The company distributes many plum varieties – Black Star, Black Amber, Black Diamond, Black Friar, TC Sun, Angeleno, October Sun, Autumn Giant – by which, notably Angeleno and to a lesser extent the October Sun and TCSun. Continuous monitoring of land and harvested at the appropriate stage of maturity, combined with the proper maintenance of late varieties, help substantially to the consistently high quality of the fruit. 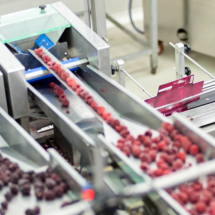 Fruit immediately after harvest transported to facilities maintained by the Cooperative, where, formulated and packaged for the recipient or extended storage.